Whether you’re recruiting a new employee or a new member of a leadership team for an organization, it’s important to find team players. 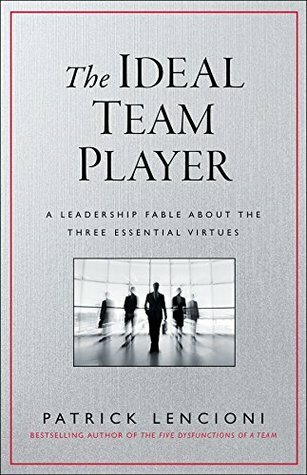 In my opinion, one of the best books on this topic is The Ideal Team Player by Patrick Lencioni. He recommends finding people who are humble, hungry, and smart. The last criteria, smart, is not necessarily about intelligence or the skills for the job. Hopefully, those were a prerequisite in your search. In this case, smart is people smart. These people use common sense when working with others, have good interpersonal skills, and are aware of what’s happening just below the surface in others.